Download good quality photos of cauliflower. The pictures are free. 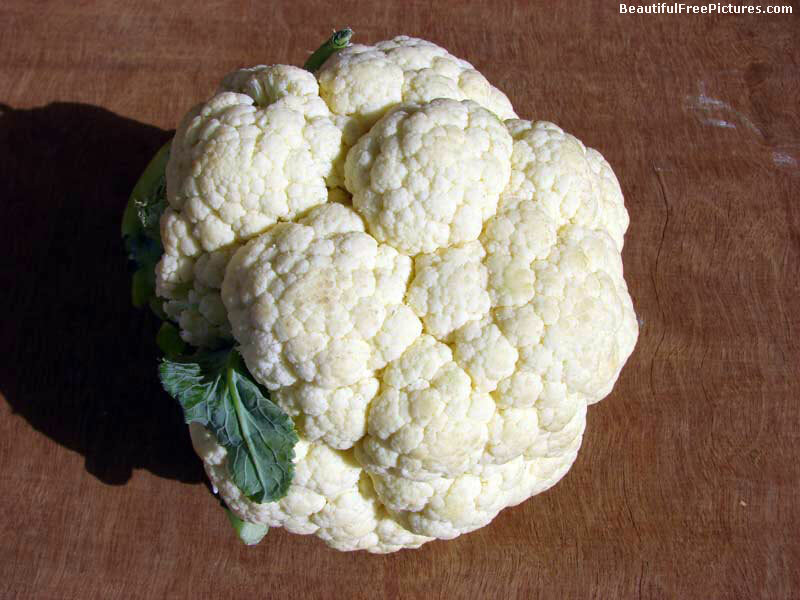 Cauliflower is a vegetable with a large head of white flower buds surrounded by green leaves.